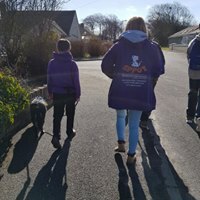 SPPOT (Supporting People & Pets through Opportunity & Training) is an innovative Community Interest Company which interests and inspires people who encounter it, whether they are the people for whom the organisation was set up, people who love dogs or fellow professionals working in either of SPPOT’s dual spheres. 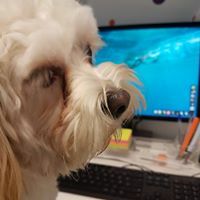 SPPOT’s founder and Operations & Development Manager, set SPPOT up after realising, through a practice and management background in social care, that many disadvantaged people who value companionship and acceptance from dogs have few opportunities for flexible training and voluntary work services in the field of dog welfare. 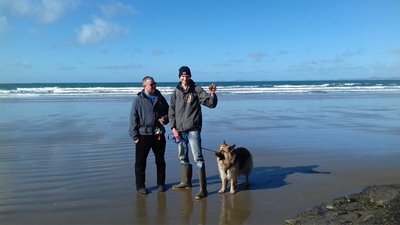 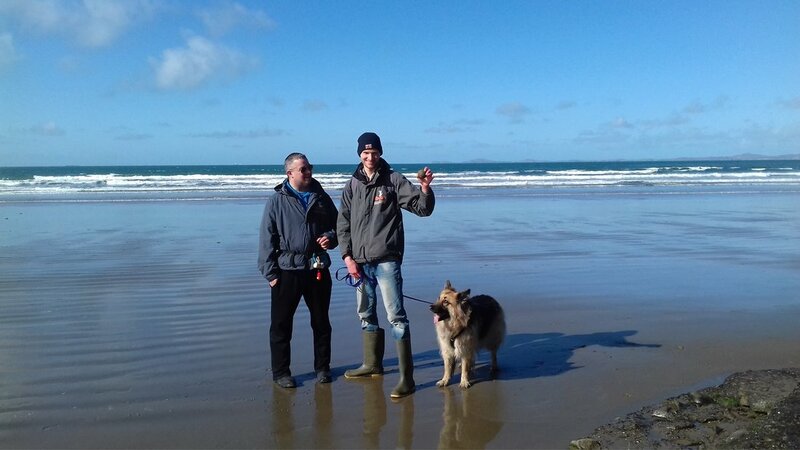 In addition through working as a Canine Behaviour Advisor, she also discovered that there is a lack of affordable services for dogs in Pembrokeshire and beyond, like dog walking and home boarding, especially for vulnerable dog owners.